Many Email Senders are confused why there emails doesn't opened and why not they get expected response? Now a day number of peoples send email and spamming for the sake of promotion of the products and services. The question arise in mind how I raise up from the crowd of the peoples and how peoples heard your shared voice? What the trends are peoples how they see emails in their inboxe? Could they see email Subject only or want to see whole content of the email. The combine answer of the mostly peoples is they watch Subject of the email. So it is decided the Subject of the email is the most important factor for Email Marketing. I share some important tips about Email Marketing, By follow these tips you must achieved maximum opened rate of your Email Marketing. Always use Company name at “from” session with full character spaces don’t use your personal name and data. The main purpose behind this strategy to familiar peoples by your brand name. How you make you Email Subject Eye Catching? 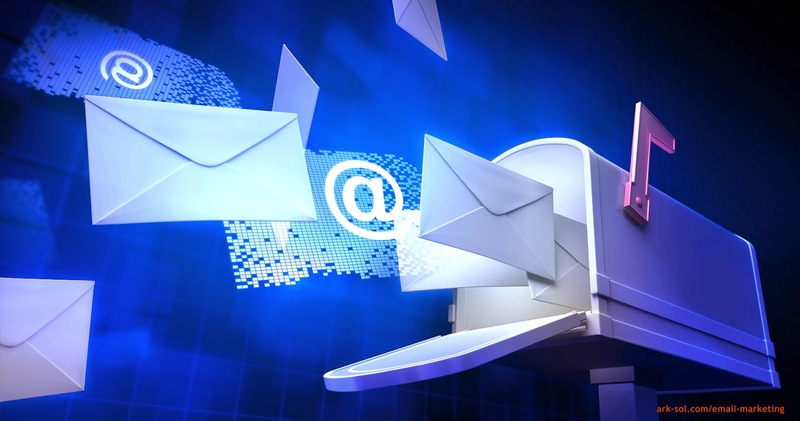 · Subject line is the main and most important factor to increase your emails open rates. · Your Subject line must be under 50 characters.This text limit is easy on eyes and more chance to open than long subject line. · Promise for something in which you sure to provide 100% results and you must be honest in it. · If it is possible than personalize with their names, this will prove a tool which is very helpful for you. How you make Preview text more effective? When you open your email id then you see some text beside the subject of the email. is known as Preview text. After watching subject line everyone read preview text this is another big tool to increase your Email opened rates. · Always use power full sentence for first line of text for preview text. · It must be one to two line. If you want to know which time and day is more best for Email Marketing then click here.